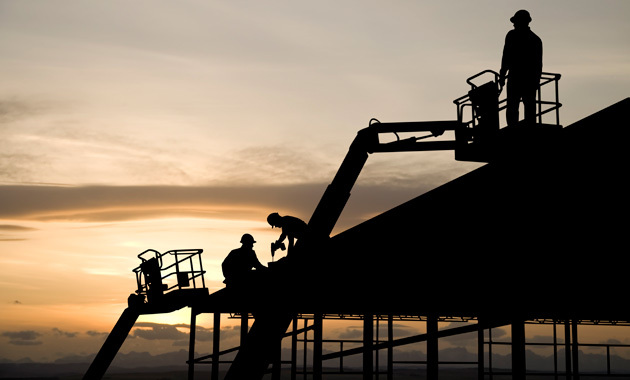 The advancement of Alabama based subcontractors, including specialty trade contractors, through securing the cooperation of the various persons and firms engaged in such businesses, and collecting, correlating, and dissemination of information and services of value to them through the medium of the Association. 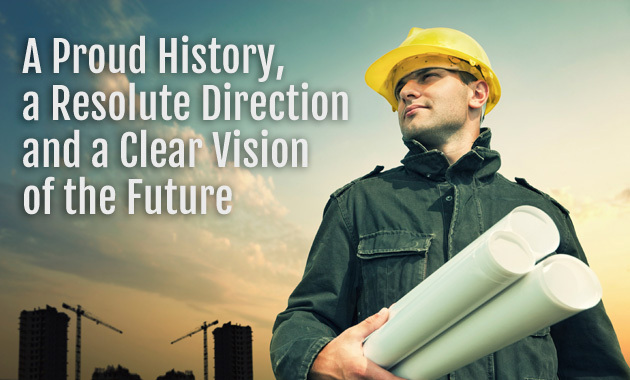 SubAla takes great pride in providing Alabama's subcontractors the representation and tools necessary to be successful in today's construction industry. Please take a moment to view the site and see what SubAla has to offer you.